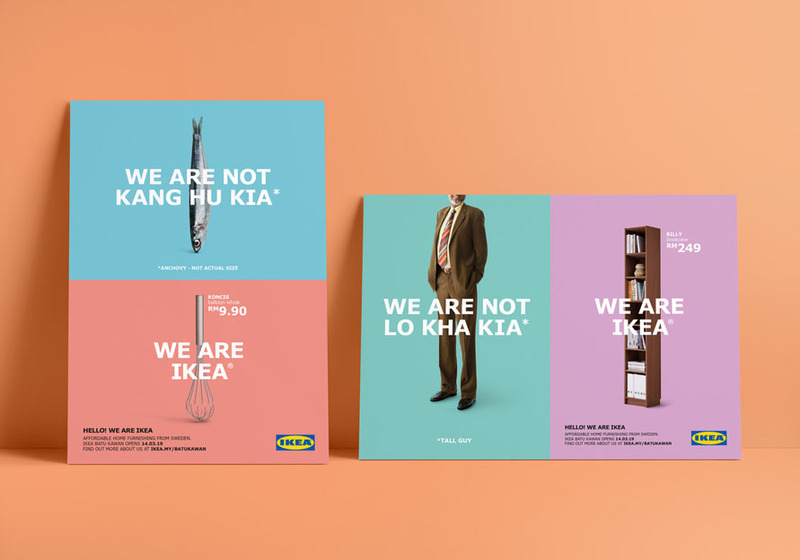 IKEA launches its new store in Penang with a quirky campaign that celebrates the city’s culture through the use of light-hearted Hokkien wordplay. 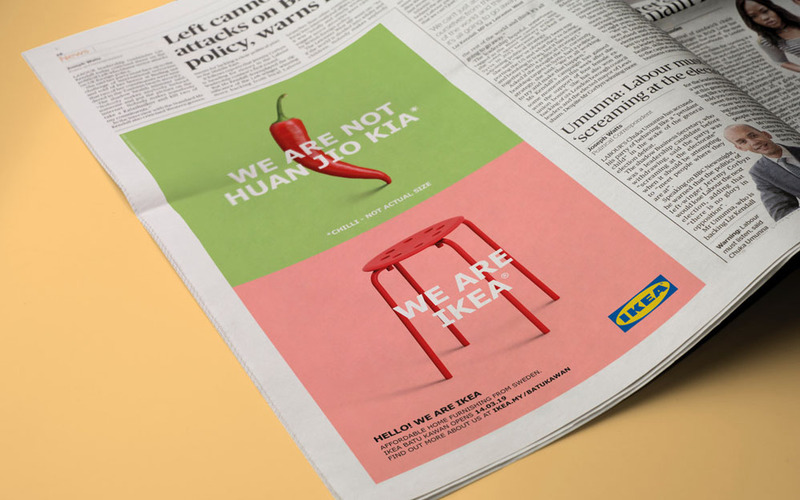 Developed by BBH Singapore, the campaign seeks to drive awareness and generate excitement for the opening of the first IKEA store in Penang on 14th March. 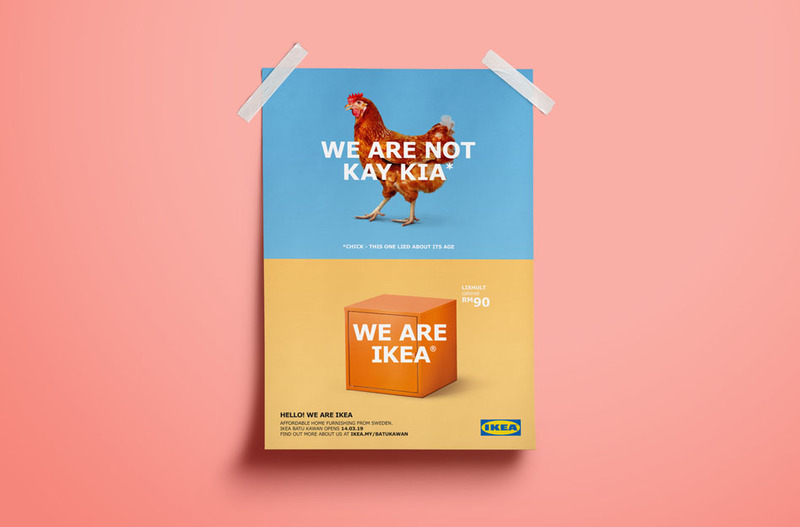 Using the phonetic similarity of some popular Penang Hokkien words with the Swedish company name, the campaign plays with these rhymes to capture attention. The campaign was launched on OOH, digital, print and social platforms and marks the first phase of the launch. 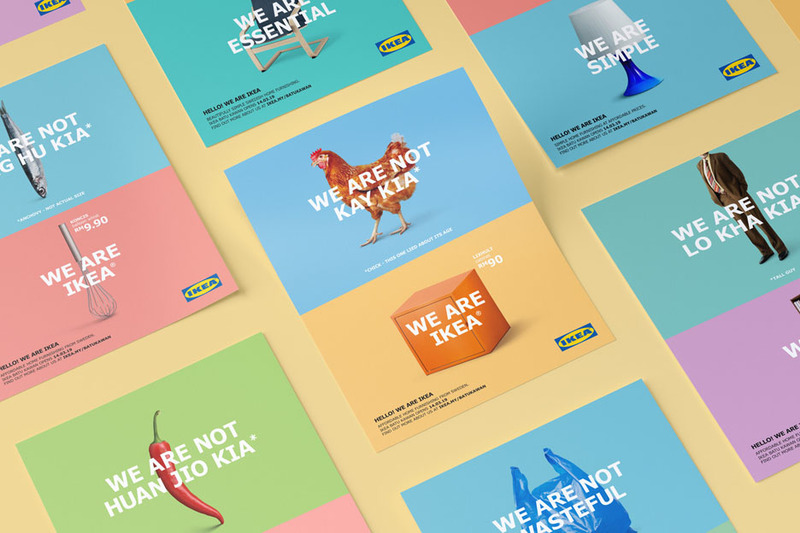 The second phase focuses on product-centred stories that demonstrate the IKEA values of sustainability, creativity and simplicity. This phase of the campaign is supported by rich, immersive spots that will run on digital platforms. Credits – Chief Creative Officer: Joakim Borgstrom. Creative Directors: Gaston Soto, Mara Vidal. Writer: Luke Somasundram. Art Director: Grace Wong. Planning Director: Lizzie Nolan. Account Director: Alicia Tiong. Account Manager: Nafisah Nordin. Producer: Wendi Chong.